As part of round one consultations for MST Buying Skills in Fashion and Textiles Project, extensive national consultation took place both face to face and via webinar. 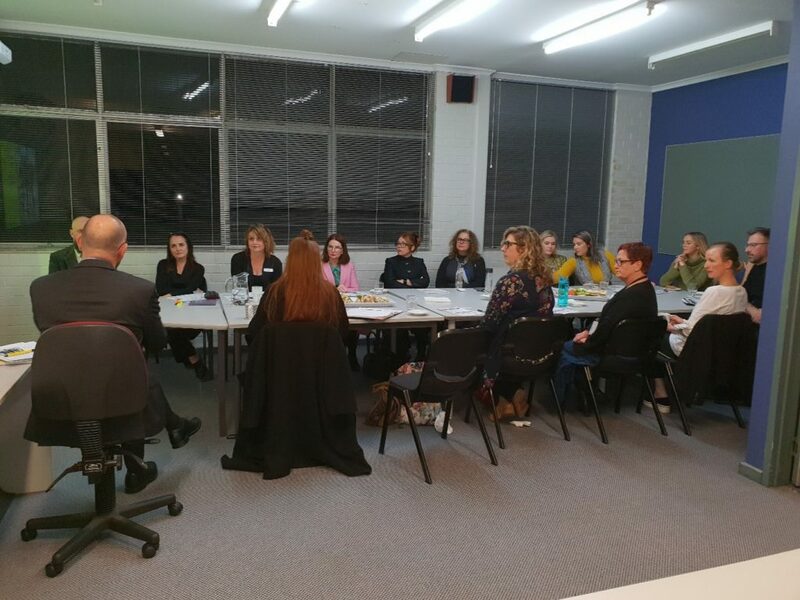 The final consultation was held in Perth, Western Australia where IBSA Manufacturing, on behalf of the Textiles, Clothing and Footwear IRC met with key representatives from industry, training organisations, and the State Training Authority. Participants were provided with an overview of the proposed changes to training package components, and the likely outcomes for learners and industry. All industry feedback will be collated and incorporated into documents for the second round of public consultation scheduled to commence in September. For further information please call David Galbraith at IBSA on 03 9815 7099.